When was the last time you scheduled a tune-up on your HVAC equipment? Make sure you keep your HVAC systems running efficiently by calling Hawk Plumbing, Heating and Air Conditioning, Inc. for quality maintenance services! Through regular maintenance checks, your equipment is well prepared for our Texas weather. LONG LASTING EQUIPMENT: A system that is properly maintained performs better and lasts longer. You recover your initial investment and gain extra years that add to the value of your home. ENERGY SAVINGS: A system that is kept in peak condition is more reliable and efficient. The value of the energy saved will in some cases exceed the cost of the scheduled inspection and fine tuning. Our Maintenance Service Agreement provides bi-annual (Summer & Winter) checks on your systems at a moderate price. In many cases, an annual agreement costs LESS THAN ONE emergency call. 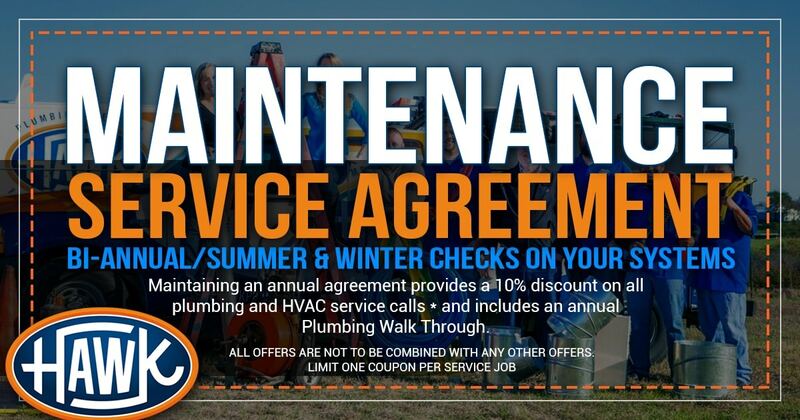 Maintaining an annual agreement provides a 10% discount on all plumbing and HVAC service calls * and includes an annual Plumbing Walk Through. We perform a 14-point inspection and put your system in peak operating condition. This plan covers the labor charge for both seasonal checks. 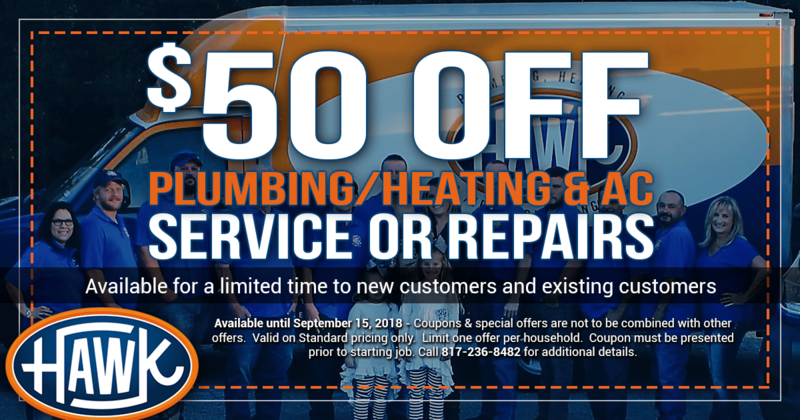 -1st System – $149.00 (Bi-Annual check, 10% discount on any plumbing & HVAC service* and includes a free plumbing walk-through).